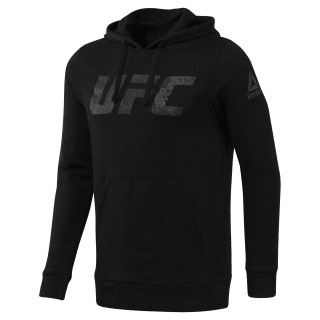 Show your fandom with this UFC graphic hoodie for men. A hood with an adjustable draw cord adds cool weather coverage to help you focus while warming up. 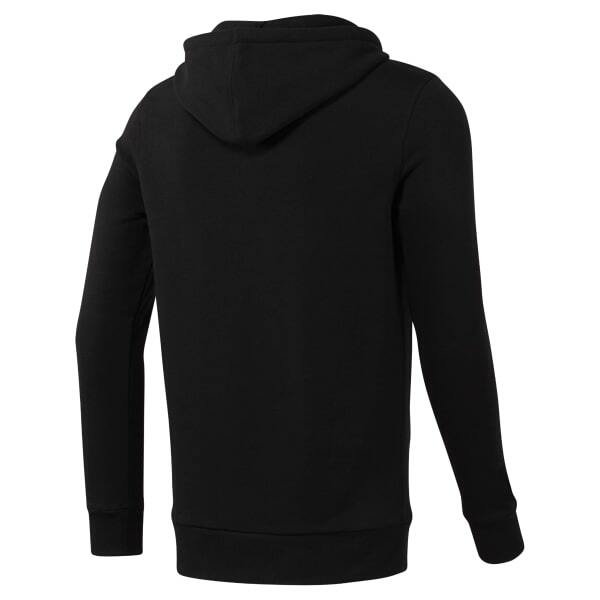 This sweatshirt's fleece fabric is blended to help keep you warm during gym commutes.